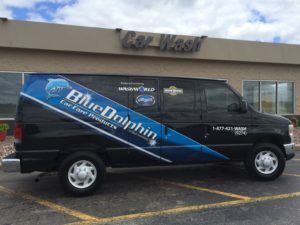 Blue Dolphin is Wisconsin’s and Upper Michigan’s premier car wash equipment, solutions, and service distributor. With the combination of industry leading car wash equipment and car wash solutions developed and manufactured right here in Wisconsin, and unmatched customer service, with Blue Dolphin Car Wash Technology, profitability is inevitable. 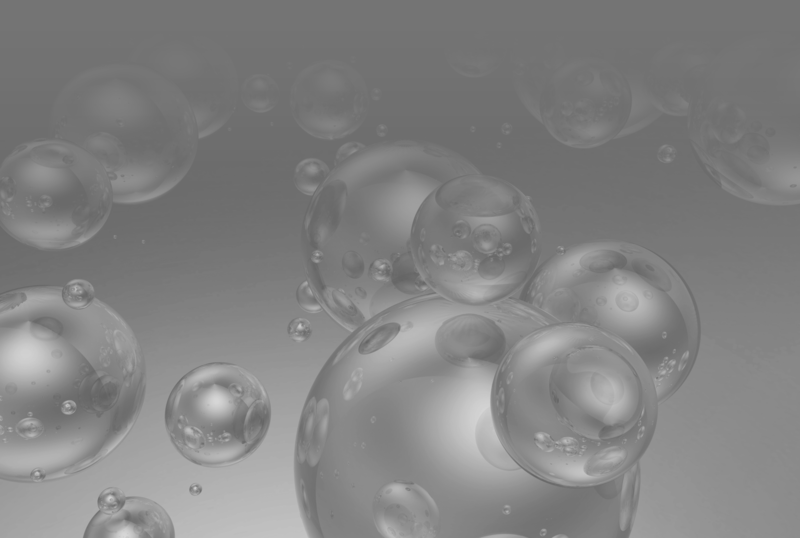 Since 2003, Blue Dolphin Car Wash Technology LLC has been providing cutting edge car wash solutions, equipment, service, and technical support. This not only includes equipment we distribute, but for most every make and model of car wash equipment ever produced as well. With Blue Dolphin, you will experience first hand the knowledge and dedication necessary to keep your wash running smoothly and profitably. Upon request, Blue Dolphin technicians will visit your wash site and thoroughly inspect your equipment for wash efficiency, and with no obligation to you. Our professionals will assess and recommend any necessary improvements to increase your wash’s ROI and cleaning ability.